4k00:25Aerial footage Beautiful Nature Norway. Flying over the lakes and fjords.View from the bird's-eye view. 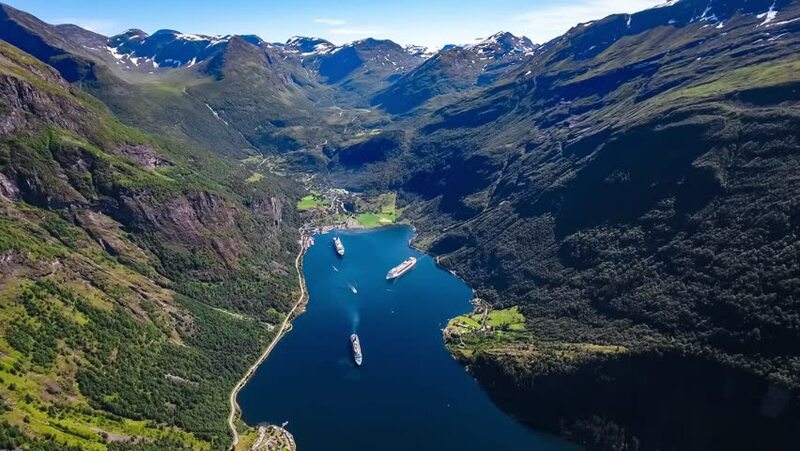 4k00:16Aerial footage Beautiful Nature Norway. Flying over the lakes and fjords.View from the bird's-eye view. 4K ULTRA HD.